This recipe is insanely delicious! 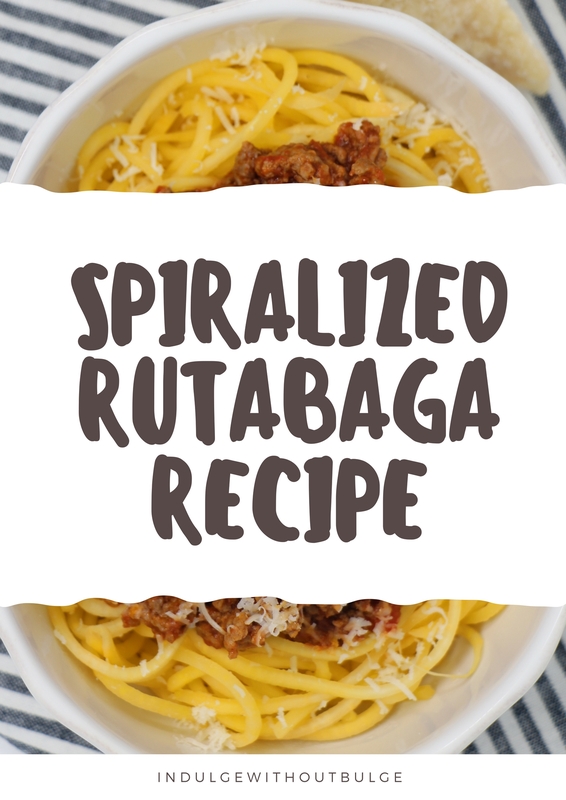 The swap of spaghetti pasta for rutabaga in this spiralized rutabaga bolognese helps to turn a classic favourite carb heavy meal, into a lighter, nutrient dense meal! Meanwhile still being satisfying and craveable, like regular pasta. The texture of the rutabaga was surprisingly similar to that of pasta, as well as offered a very mild flavour. I can easily say that rutabaga is the most similar spiralized vegetable to pasta than any of the others that I have experimented with. 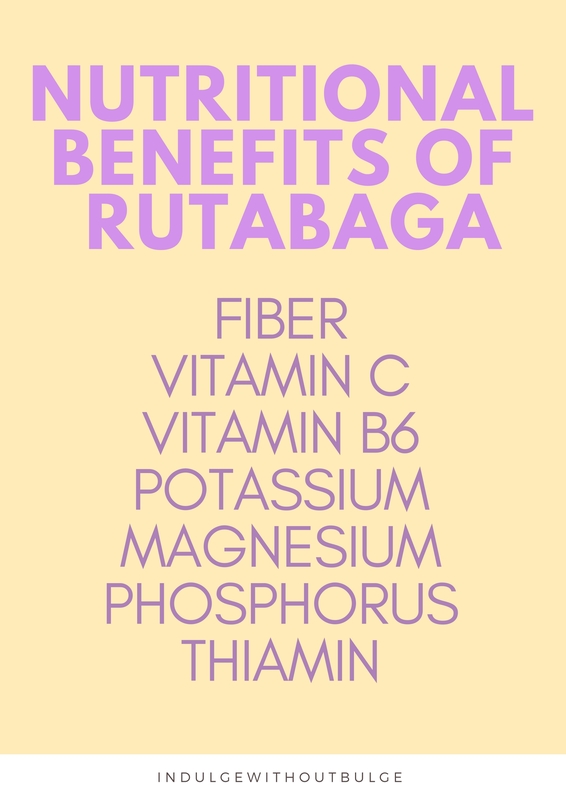 While all have been delicious, I think that rutabaga is one of my favourites! With only 5 ingredients needed, this recipe is simple to make and therefore perfect for busy weekdays or weekends! A win win of health and ease! 1.Use a vegetable peeler to remove the skin and wax coating from the rutabega, then spiralize. I chose to cut the rutabaga into quarters before spiralize, to make it easier, but if your spiralizer can handle the weight of the full vegetable all at once, then this would probably be the easiest way to prepare. 2. In an oiled pan, cook the ground beef. Once cooked, add in your desired amount of spices, and stir to combine. 3. Add a small amount of oil to a wok and turn to low-medium heat. Once the oil in warm add in the chopped garlic. Stir the garlic around in the oil continuously until the garlic has darken slightly, then add in the spiralizer rutabaga. 4. Toss the rutabega in the pan for 15 minutes, or until you are happy with the texture (I would sample a stand every 5 minutes to see how the texture was). 5. Add as much tomato sauce as desired to your beef mixture and set to simmer. 6. 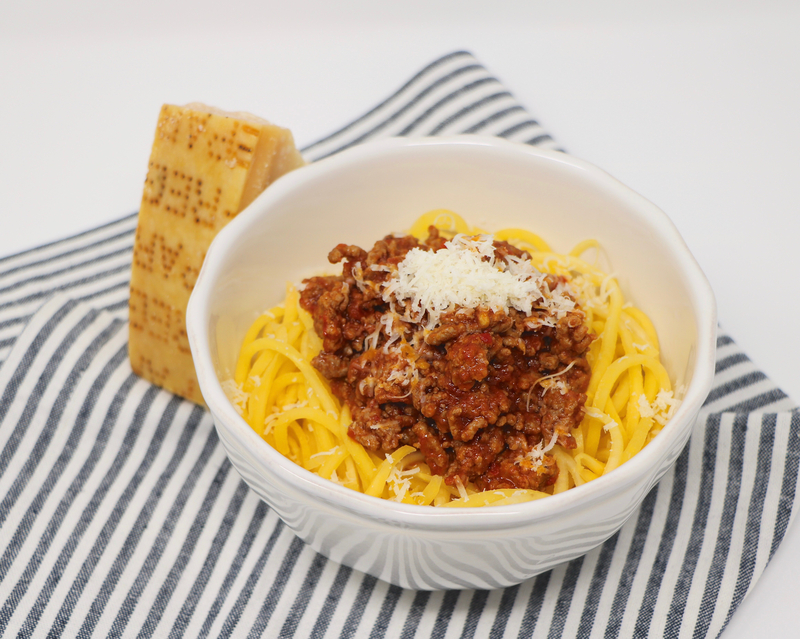 Add the rutabaga pasta to a bowl and top with your desired amount of tomato sauce mixture. Grate some Parmesan cheese on top and you’re ready to eat!! Both raw and cooked spiralized rutabaga will keep well in the fridge, in a sealed and air tight container.